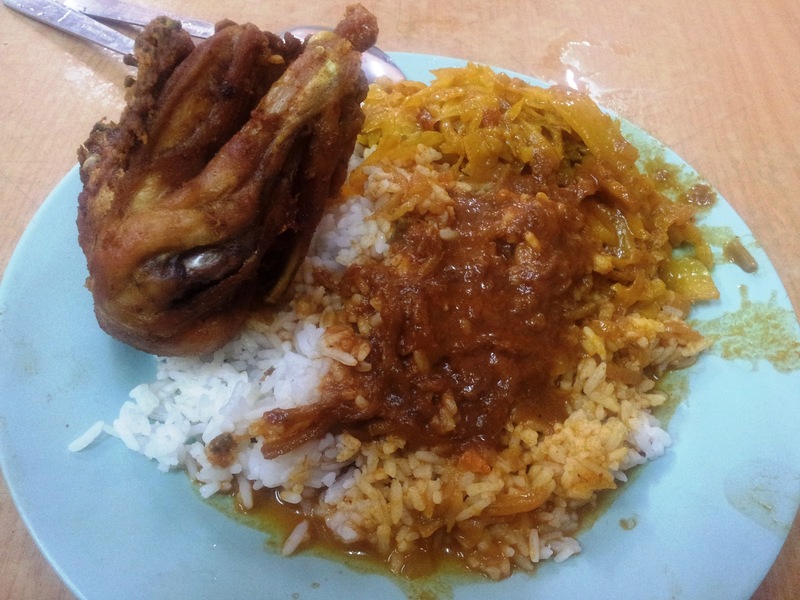 Midnight makan always somehow happens around mamak or nasi kandar. I have no idea why. I mean, sure there are people who will eat at Green House or some other coffeeshops that open till the wee hours. 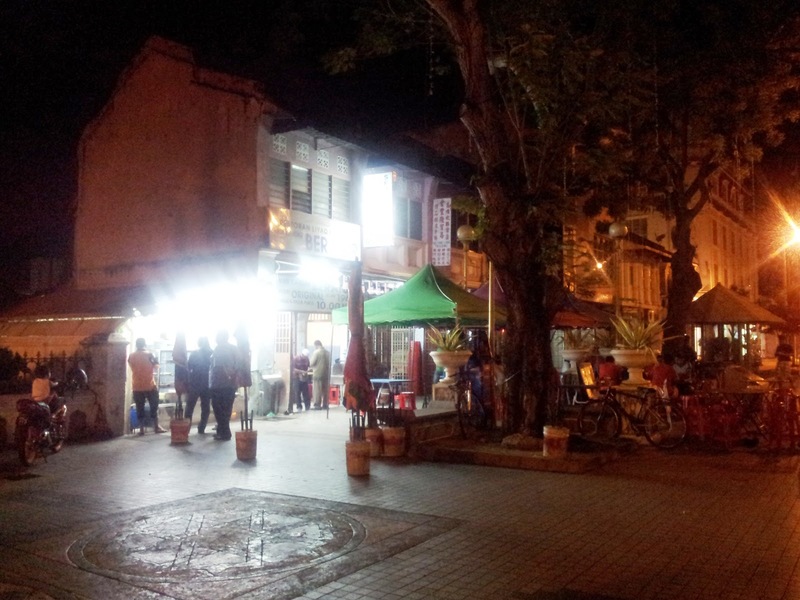 But in the end, Penang people will still settle for nasi kandar or roti canai. SOMEHOW! 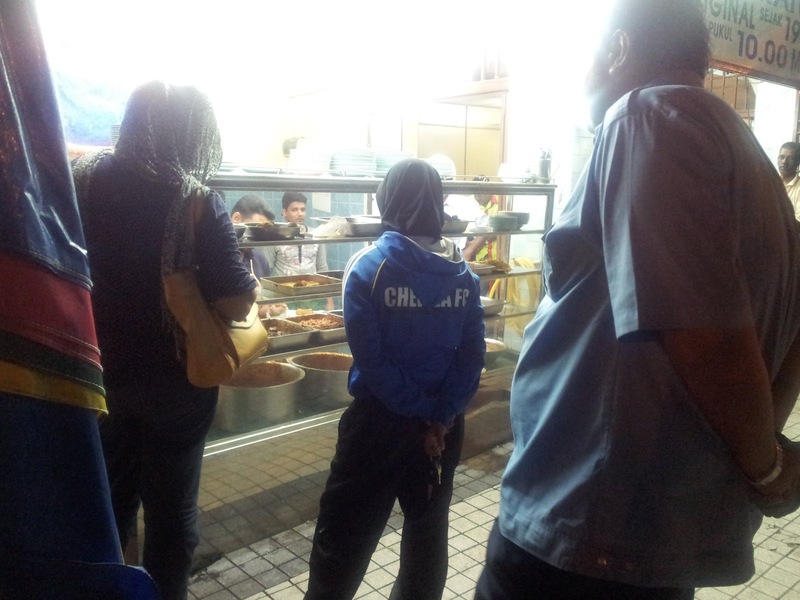 And this time, she wasn't gonna just go to any mamak/nasi kandar place to eat. She had already planned one day earlier to go for the ever-famous nasi beratur since she will be out till so late d. For him, he had already gone there like so many times since he's such a night person. That's 79 years of business yo! The extended under canopy area. Pretty cool. 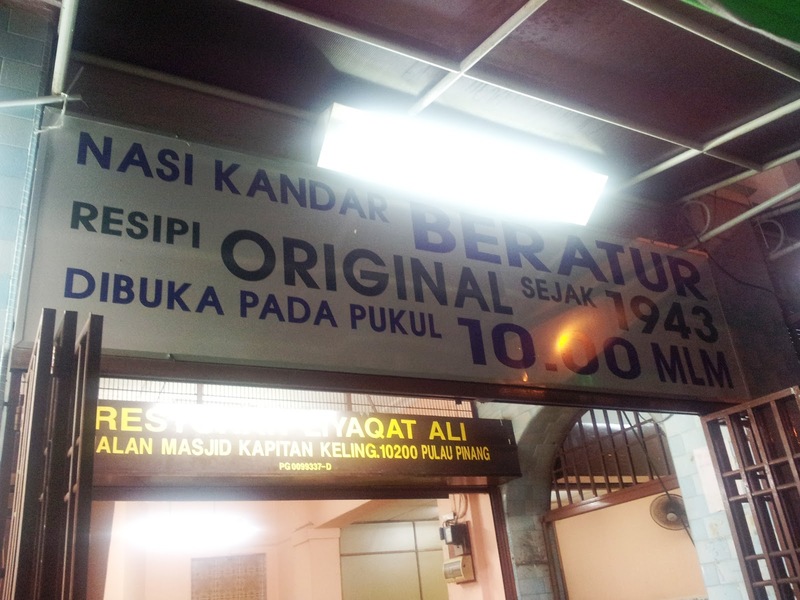 How Nasi Beratur got its name. The many varieties of curry and dish for you to choose. If you're a clean freak, don't think you'll feel comfortable eating here. He says: The chicken meat in the picture above is super hard. So, grandparents, you better stay away from that. Haha! 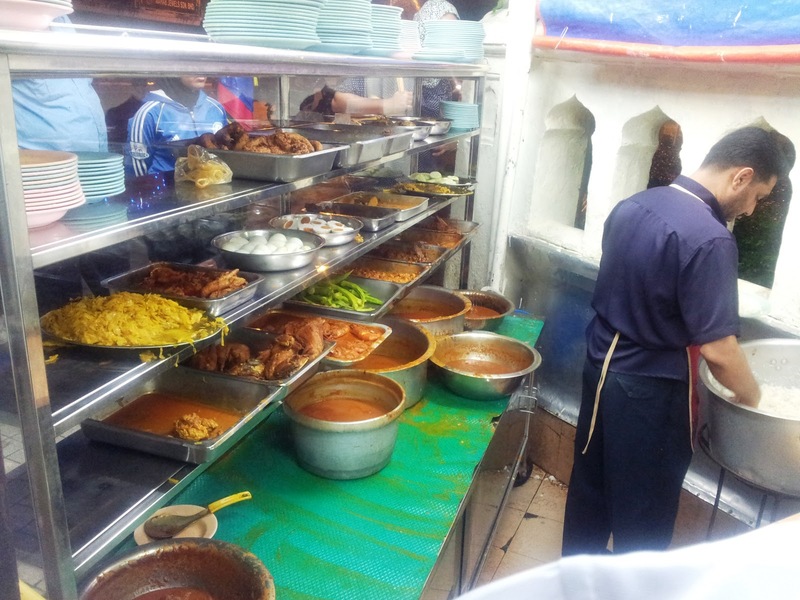 But this place serves really good nasi kandar. The 'kuah'/gravy is simply awesome. Even the rats and cockroaches risk their lives to get a bite of it. =p I recommend you people to try the beef meat, and the ayam ros. Also, some say that the squid eggs is a must! She says: Fried chicken is definitely not the best. But the gravy is powerr! I never actually expect that the curry would be so nice. I mean, that kinda explains why there are so many people in the midnight onwards and people actually will BERATUR for it. But partly also cos the man who serves is freaking slow. He takes like forever to scoop the rice onto the plate. Haha. I will definitely go back there again and again. Go Nasi Beratur!! 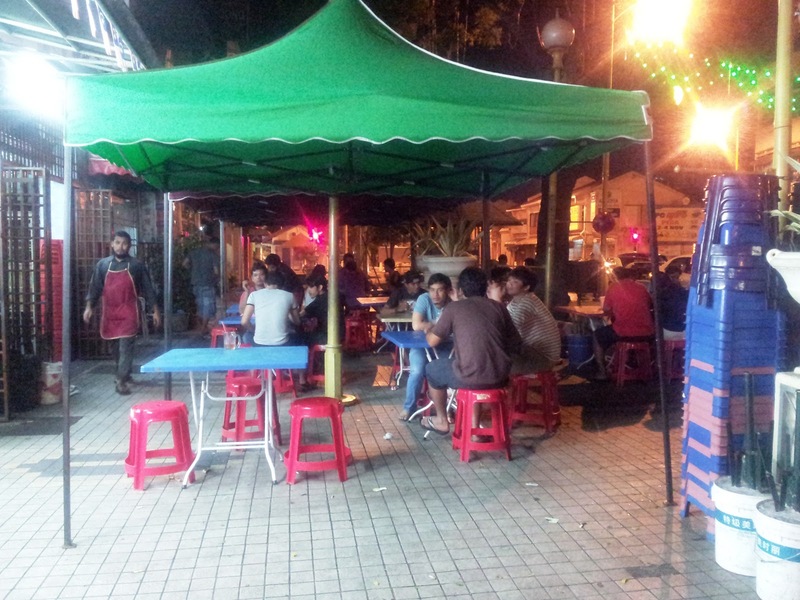 Location: Just right beside the ever famous Masjid Kapitan Keling. ahhh..squid eggg.. now I'm drooling!